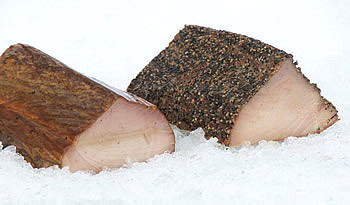 Rich Albacore Tuna comes with or without pepper. Both are fantastic. "Your albacore tuna is out of this world! Great alone, in pasta or on salads."